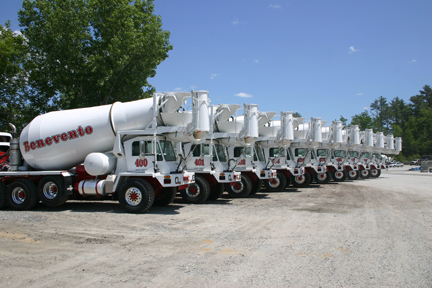 Benevento Concrete will be participating in the TOUCH a TRUCK event on Saturday June 18th, from 10am to 1pm. Big trucks, family fun: Truck enthusiasts of all ages are invited to get up close and personal to touch big trucks and vehicles that ordinarily are out of reach or off limits. There’s nothing like seeing it for yourself! The day will include a variety of entertainment and fun activities to delight the whole family.